Hong Kong born Stanley Kwan began his filmmaking career at Television Broadcasts Limited in Hong Kong, working closely with many of the country's young ‘new wave' directors. 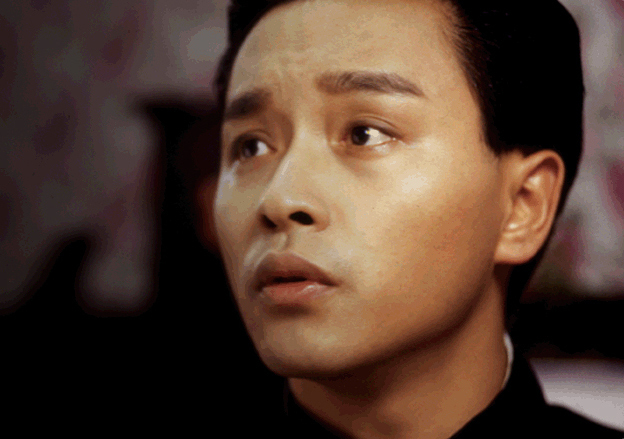 As one of the few openly gay directors in Asia, Kwan's films oftenrevolve around aspects of gender and sexuality as portrayed in hisfilms Rouge, Full Moon in New York and Center Stage.Kwan himself came out as a gay man in his 1996 documentary,Yang ± Yin, which explores the history of Chinese-language film through the prism of gender roles and sexuality. 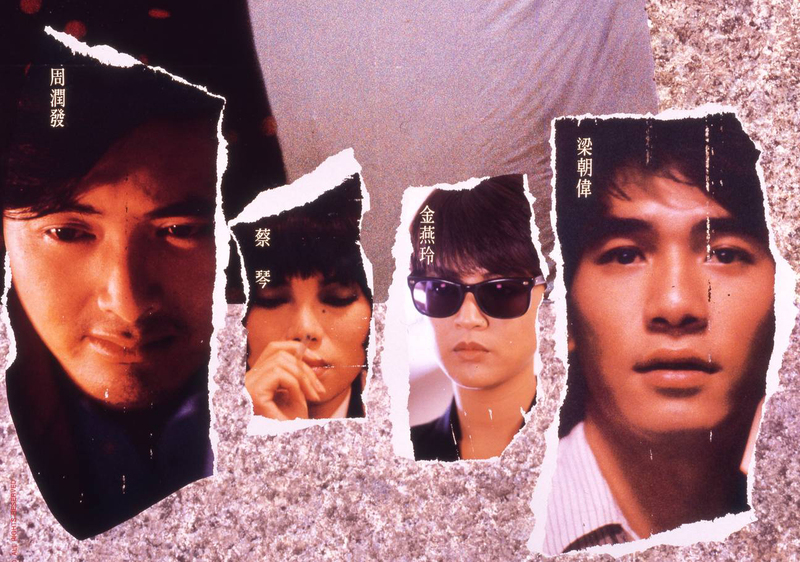 The critically acclaimed Rouge won 'Best Film' and 'Best Director' honors at the 1988 Hong Kong Film Awards. 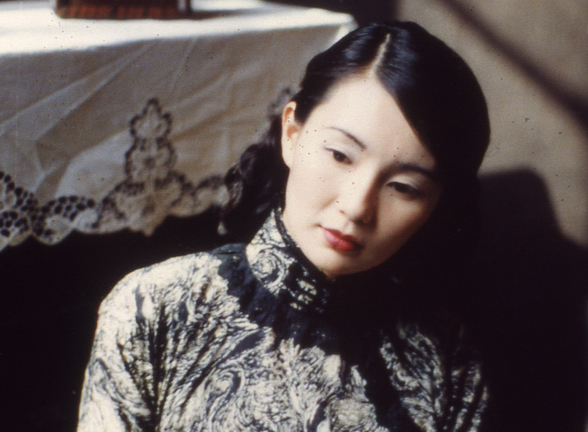 While in 2001, Kwan won the 'Best Director' award at the prestigious Golden Horse Film Festival for his film Lan Yu.